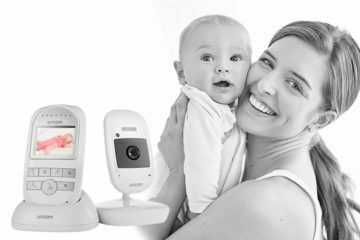 A quality baby monitor is an essential piece of kit for every new mum looking for a bit of reassurance that bub is safe and sound while they are sleeping. 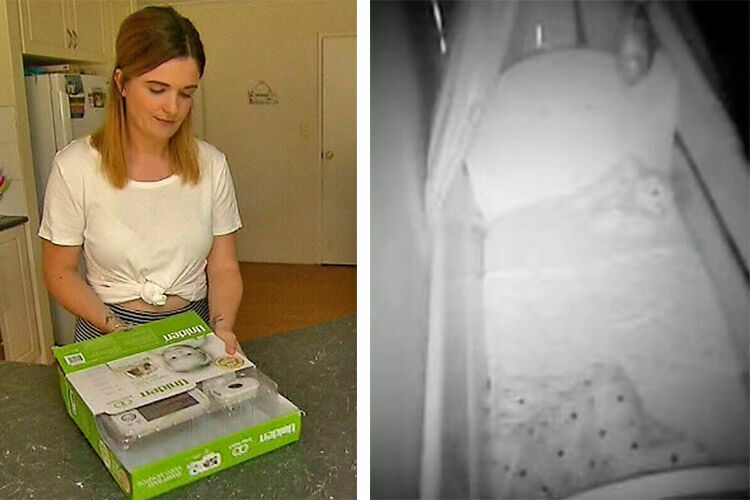 And a video monitor gives you the added bonus of being able to see every little wriggle and roll your baby bird makes while they’re tucked up in their nest. But a camera in your kiddo’s room might not fit your style. 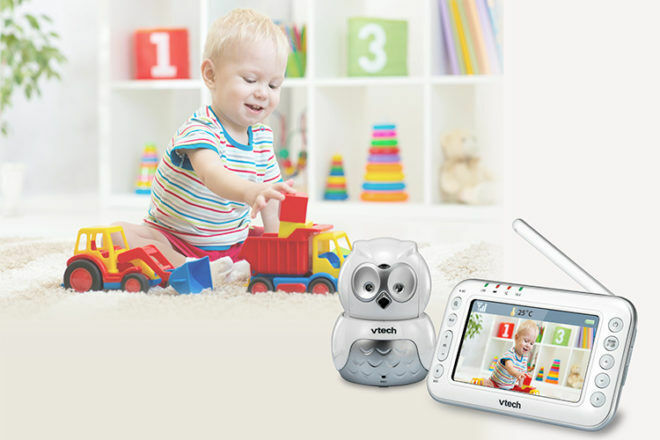 Luckily, this baby spy device has had a nursery-friendly makeover with the VTech BM4500-OWL Monitor. 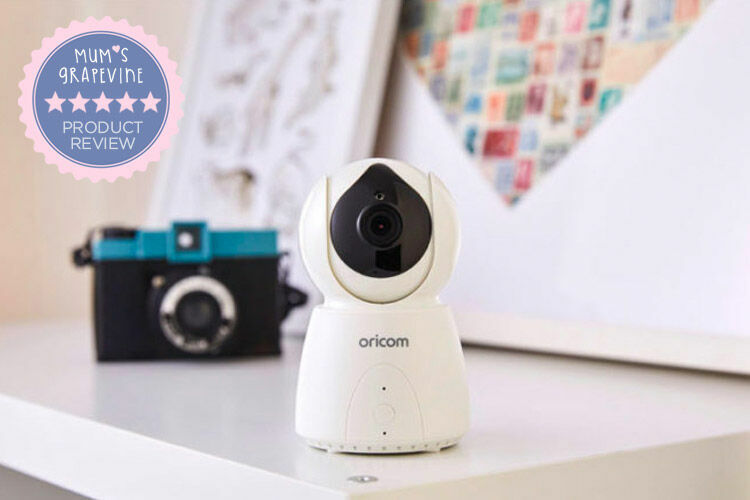 This little owl looks gorgeous in any room, but it’s also packed with features that give you the ultimate sense of security. Instead of looking like a big watching eye like some regular video monitors can, the camera is cleverly disguised as a cute-as-a-button baby owl. Feather the nest with a happy little critter sure to make you smile, and watch the camera head swivel and nod just like a real owl pal. With the strength of super owl eyes, the VGA camera captures a near movie-quality 20 frames per second. Check out every corner of the room by remotely adjusting the camera angle and zoom. The owl tilts 55 degrees and pans 260 degrees. When the sun goes down, the camera’s infra-red mode makes the night watch a breeze. And if you have more than one tot to watch, or if you want to move your munchkin into different rooms without moving the monitor, you can purchase up to three additional baby units to connect to the one parent unit. 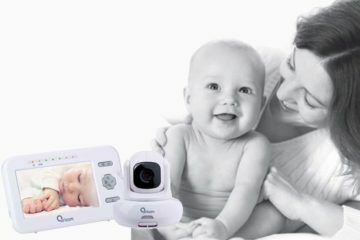 From the parent unit, enjoy your birds-eye view with a high-resolution, 4.3 inch colour LCD screen. Not only is it an impressive display, it also features multiple viewing options to suit your needs. Single view is a full-screen view for one camera only. Split view cycles through multiple cameras on single view before it stops on a split screen. Patrol mode shows you a single view that transitions to a different camera every 7 seconds – keep a watchful eye on as many as 4 rooms at once! For those times when your poppet is fussing but you don’t want to disrupt their sleep routine by going into their room, the parent unit features a built-in intercom. Soothe bub with the sound of your voice, or you can activate your in-room feathered friend to play a calming lullaby to send your sweetpea to slumber-land. 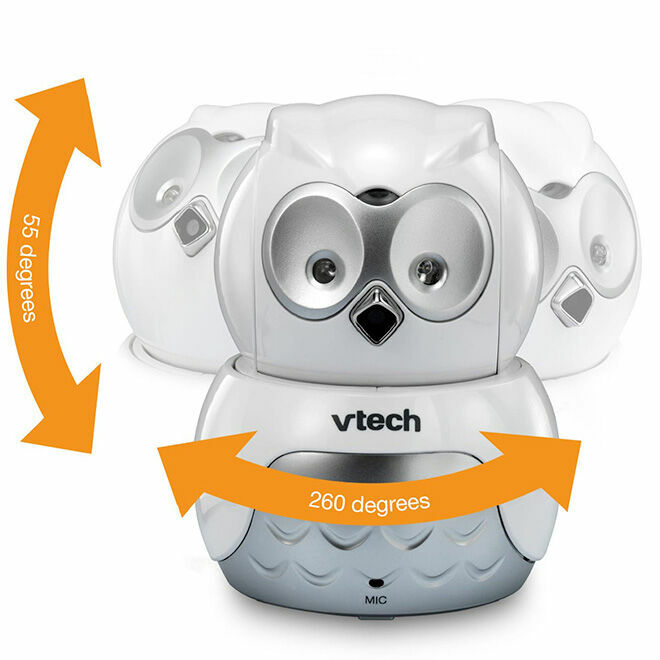 This powerful owl also features all the added extras and advanced technology you’d expect from a quality brand like VTech. Digital transmission – enjoy a secure connection and clear sound without interference with 2.4GHz technology. Temperature indicator – trust that your little one is cosy by checking the room temperature indicator on the parent unit. 9-level sound indicator – graphic bars on the parent unit help you visually monitor the noise in your baby’s room, even with the unit muted. Vibrating sound-alert – enjoy a bit of peace by being silently alerted when there is sound in the baby’s room. 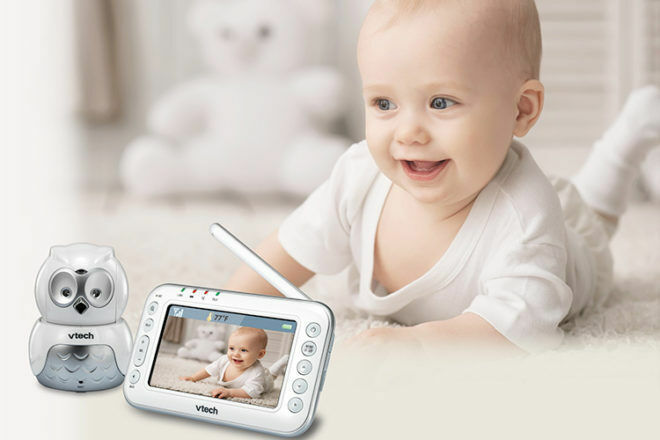 VTech has long recognised the importance of safe sleeping practices, and their Safe & Sound baby monitors are all designed and developed with this in mind. 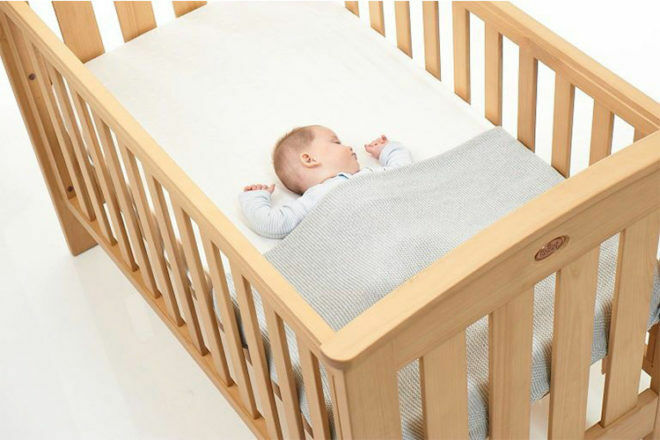 A key feature across all models is the safe placement of the baby monitoring unit – it doesn’t attach to the cot so it’s less likely to become a hazard. But don’t just take our word for it – it’s trusted by Red Nose, the experts in safe sleeping. 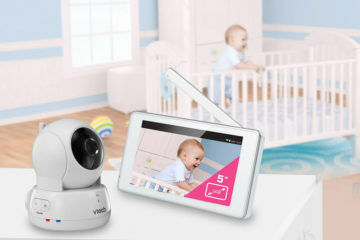 VTech has proudly joined forces with Red Nose (formerly SIDS and kids) – an organisation dedicated to saving the lives of babies and children – as their exclusive baby monitor partner to support education and awareness of safe sleeping practices. From 12-18 March (2018) Red Nose is holding its second-ever Safe Sleeping Week. Proudly supported by VTech, Safe Sleeping Week is dedicated to spreading the Red Nose message to parents and carers about how to sleep baby safely. 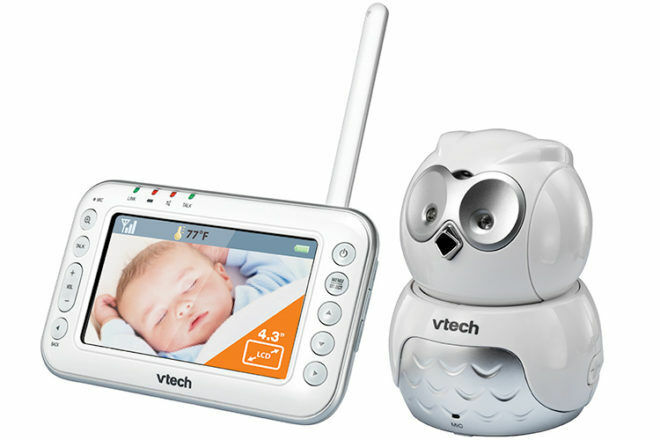 The VTech BM4500-OWL monitor is available from VTech ($289).